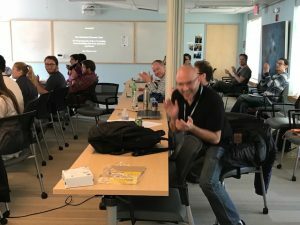 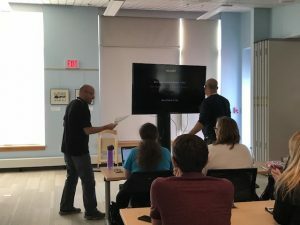 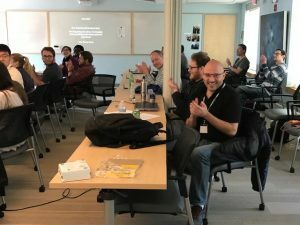 NIEF manager, Dr. Otero, participated in the Quantitative Fluorescence Microscopy course held at the MDI Biological Laboratory in Bar Harbor, ME. 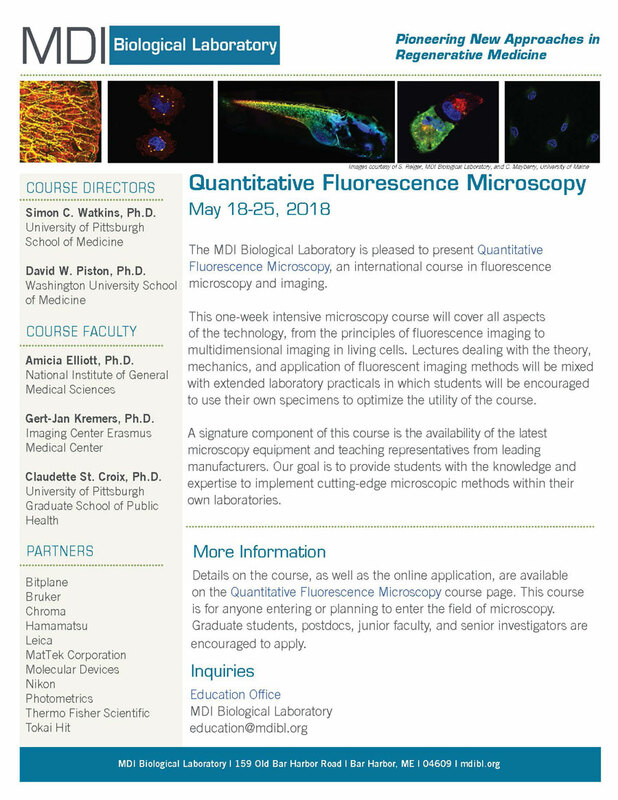 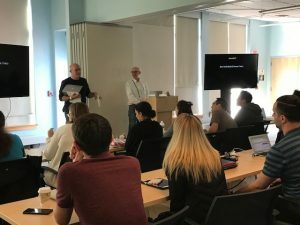 This international course in fluorescence microscopy and imaging provided the opportunity to train in several high-end microscopes and imaging analysis software and take lectures that cover the theory, mechanics, and applications of this biomedical technology. 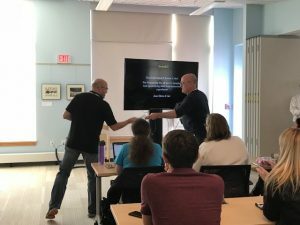 Dr. Otero received a competitive scholarship from MDI Biological Laboratory Education and won the Chroma Cube Award for providing an outstanding individual scientific presentation at the course.